Home > Articles >Traditional IRA vs. Roth: Which Maximizes Retirement Income? 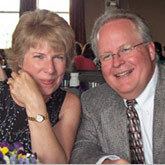 Retirement savers face two initial decisions. First is the choice of a retirement-savings plan, with the two most-common options being a workplace plan — such as a 401(k) or 403(b) — or an individual retirement account (IRA). The second decision is the choice between making contributions on a “traditional” (pre-tax) basis, or a “Roth” (after-tax) basis. This second decision is the focus of this article. 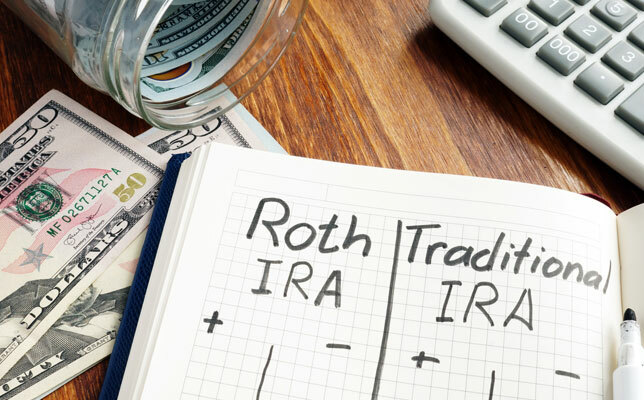 As Making Sense of Your IRA Options explains, the primary difference between traditional and Roth tax treatment is one of timing. If you prefer to pay the taxes now, you can opt for Roth treatment — contributing already-taxed dollars now and never paying tax in the future on any earnings. If you prefer to pay the taxes later, you can opt for traditional IRA/401(k) treatment — this provides you with a tax benefit today (dollars contributed reduce your taxable income now), but you will pay tax on all withdrawals in the future. Because of its “pay me now or pay me later” nature, much of the decision between these two options boils down to an educated guess as to how your future tax rate will compare to your current one.